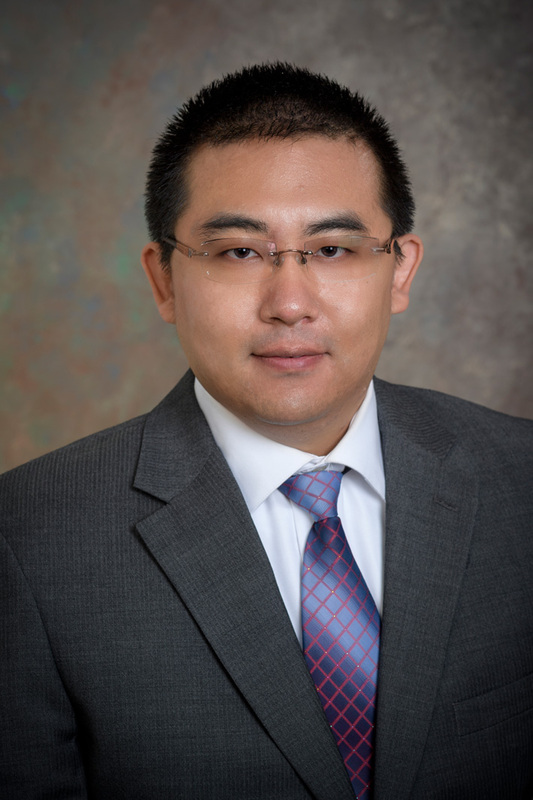 Dr. Xi Wang joined the Departments of Materials Science and Engineering at the University of Delaware in September 2018 as an Assistant Professor. Prior to joining UDel, he served as a postdoc in the Department of Materials Science and Engineering at the University of California, Berkeley since 2014. He received his PhD in Electrical Engineering from the State University of New York at Buffalo in 2014 and B.S. degree in Microelectronics from Tsinghua University, China in 2007. Yang Deng*, Xi Wang*, Zilun Gong*, Kaichen Dong, Shuai Lou, Nicolas Pégard, Kyle B. Tom, Fuyi Yang, Zheng You, Laura Waller, and Jie Yao, All-silicon broadband ultraviolet metasurfaces, Advanced Materials, In Press (*equal contribution). Xi Wang*, Kaichen Dong*, Hwan Sung Choe, Huili Liu, Shuai Lou, Kyle B. Tom, Hans A. Bechtel, Zheng You, Junqiao Wu, and Jie Yao, Multifunctional Microelectro-Opto-mechanical Platform Based on Phase-Transition Materials, Nano Letters 18, 1637-1643 (2018) (* equal contribution). Kaichen Dong, Sukjoon Hong, Yang Deng, He Ma, Jiachen Li, Xi Wang, Junyeob Yeo, Letian Wang, Shuai Lou, Kyle B. Tom, Kai Liu, Zheng You, Yang Wei, Costas P. Grigoropoulos, Jie Yao, and Junqiao Wu, A Lithography-Free and Field-Programmable Photonic Metacanvas, Advanced Materials 30, 1703878 (2018). Xi Wang, Yang Deng, Qi-Tong Li, Yijing Huang, Zilun Gong, Kyle Tom and Jie Yao, Excitation and propagation of surface plasmon polaritons on a non-structured surface with gradient permittivity, Light: Science & Applications (Nature Publishing Group) 5, e16179 (2016). Xi Wang, Zilun Gong, Kaichen Dong, Shuai Lou, Jonathan Slack, Andre Anders, and Jie Yao, Tunable Bragg filters with a phase transition material defect layer, Optics Express 24, 20365-20372 (2016). Jiwei Hou*, Xi Wang*, Deyi Fu, Changhyun Ko, Yabin Chen, Yufei Sun, Sangwook Lee, Kevin X. Wang, Kaichen Dong, Yinghui Sun, Sefaattin Tongay, Liying Jiao, Jie Yao, Kai Liu, and Junqiao Wu, Modulating Photoluminescence of Monolayer Molybdenum Disulfide by Metal–Insulator Phase Transition in Active Substrates, Small 12, 3976-3984 (2016) (* equal contribution). Zuhuang Chen, Xi Wang*, Yajun Qi*, Sui Yang, Julio A. N. T. Soares, Brent A. Apgar, Ran Gao, Ruijuan Xu, Yeonbae Lee, Xiang Zhang, Jie Yao and Lane W. Martin, Self-Assembled, Tunable Metamaterials via Spinodal Decomposition, ACS Nano 10, 10237-10244 (2016) (* equal contribution). Jingbo Sun, Xi Wang, Tianboyu Xu, Zhaxylyk Kudyshev, Alexander N. Cartwright, and Natalia M. Litchinitser, Spinning Light on the Nanoscale, Nano letters 14, 2726-2729 (2014).